Information below is from the Evidence Action website. What is the Deworm the World Initiative? It is one of the poverty interventions recommended by Evidence Action. Deworm the World Initiative enables governments to eliminate the public health threat of worms through school-based mass deworming programmes. Evidence Action scale up proven development solutions to benefit millions of people around the world. They fill the gap between knowing what works and having impact at scale. All of their interventions are cost effective and backed by rigorous evidence. Intestinal worms are debilitating, widespread, and under-treated. Intestinal worms can cause nausea, weakness, diarrhea, abdominal pain, hunger or loss of appetite, fatigue, weight loss and vitamin and mineral deficiencies. Why focus on deworming? Why not nutrition? If you think about the symptoms of deworming these are even more concerning in areas where malnutrition can also cause similar problems. When thinking about Experience Poverty and the fact that half the world have the equivalent of £1.50 a day for food it made me want to provide more food for those in need. But if intestinal worms mean that food does not help the person then that money on that food is wasted. When there are a wealth of issues to tackle, not just hunger and malnutrition if we start with the most effective then we can do the most good. Experience Poverty raises that initial awareness of how lucky we are and how many are so much less fortunate and need our help. The next step is to think where we can do the most good. In areas where intestinal worms are prevalent mass deworming treatment can increase children’s time in school and, in the long run, improve education and lifetime earnings. Some studies have shown that intestinal worms impair nutrition and cognition in children. So mass school deworming programmes can have a big impact. How do Deworm the World Initiative work? They currently work in Kenya, India, Ethiopia, and Vietnam to advocate for school-based deworming to policymakers. They work to find data on where worms are most prevalent so they can assess the impact they might have and then work closely with the Ministries of Education and Health to devise the best local strategies and perhaps scale up existing programmes. Deworm the World Initiative provide technical assistance to launch, strengthen and sustain school-based deworming programmes and then carefully monitor the effectiveness of the programme against its aims. They also work with governments and communications experts to design locally appropriate awareness campaigns to communicate messages through a wide variety of channels to increase public acceptance and effectiveness of deworming programmes. How effective is Deworm the World Initiative? 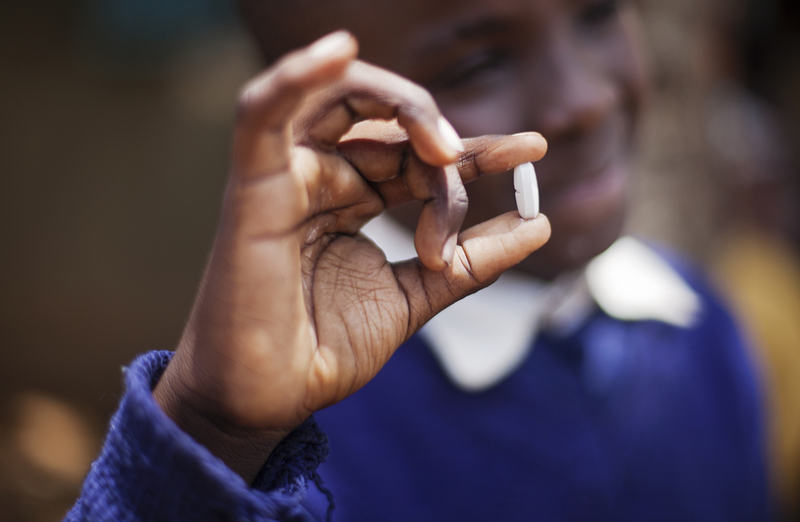 Deworming vastly improves the life chances of those treated, particularly school age children. Treatment involves a simple pill taken yearly and is really cheap, just 33p. This treatment is easy to scale up and very safe. Because these pills do not have any harmful side effects and intestinal worms are so widespread it is possible to just treat everyone, rather than going through expensive screening programmes. This is why this particular intervention by Evidence Action has recently become one of GiveWell’s recommended charities. Deworm the World needs as little as 33p to deworm a child. 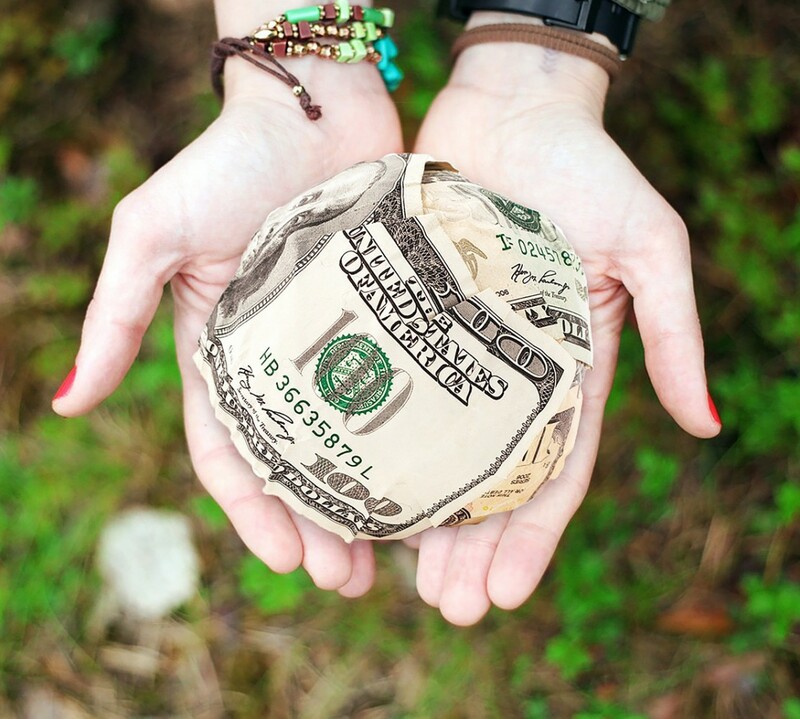 Why not donate or fundraise today?